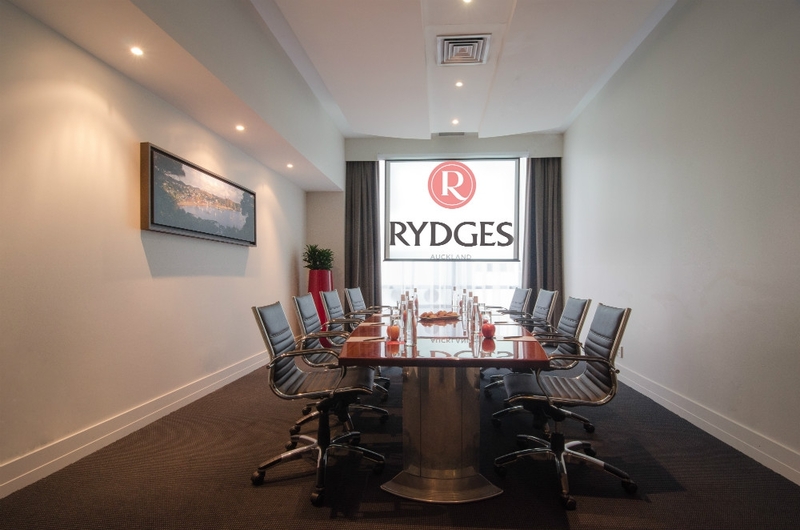 Rydges offers contemporary guest rooms with great views, several excellent restaurants and bars, and extensive conference facilities. 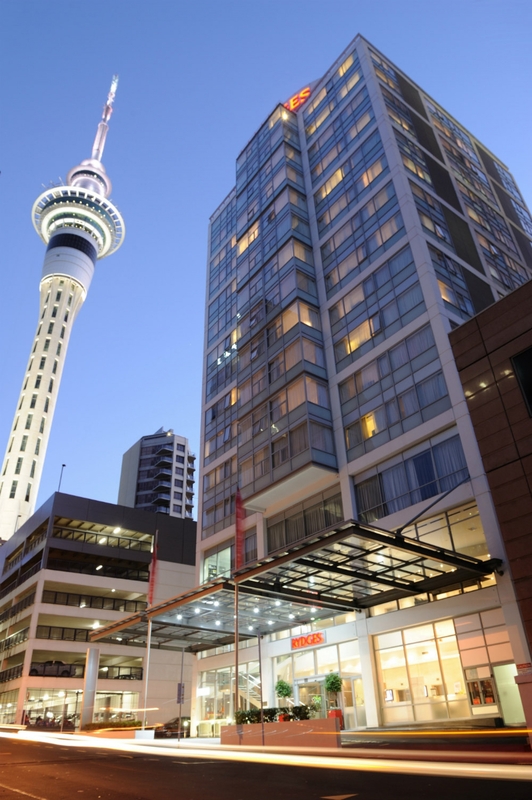 An ultramodern, recently revitalised accommodation tower located near Auckland's top attractions. 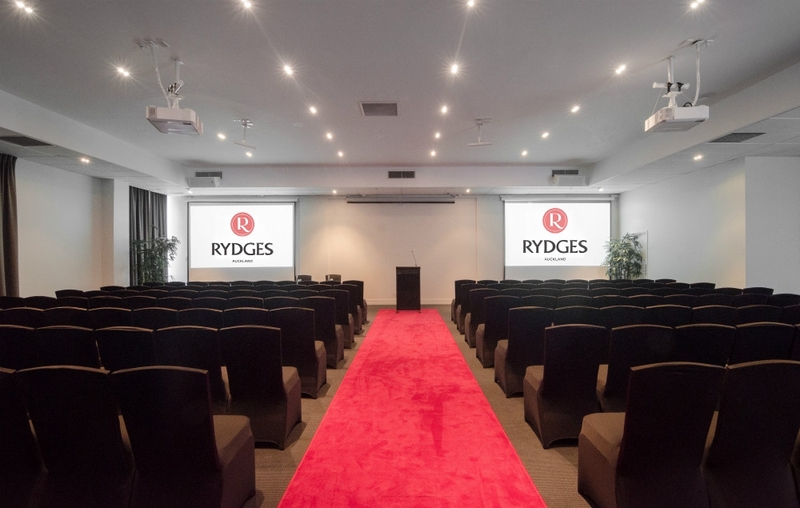 Rydges offers contemporary guest rooms with great views, several excellent restaurants and bars, and extensive conference facilities. 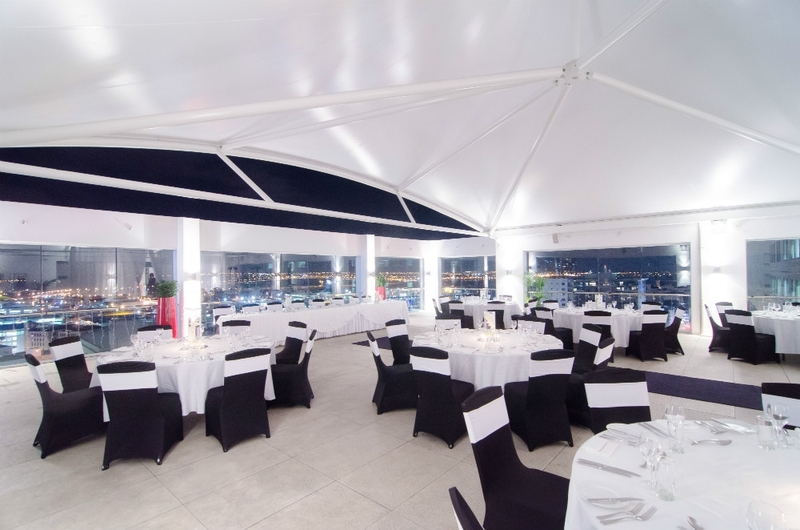 The hotel features contemporary design and sleek sophistication. 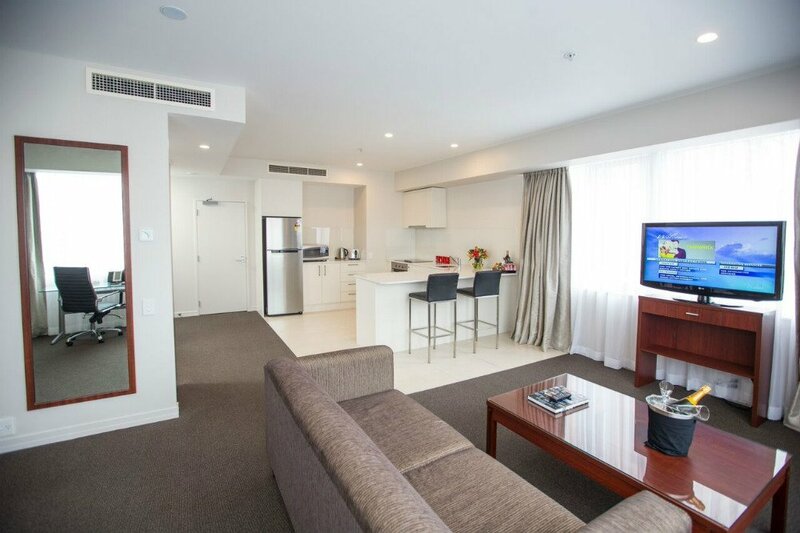 Business and leisure travelers are sure to find suitable accommodation at Rydges. Twelve conference rooms cater to groups of up to 400 people. The meeting rooms feature the latest conference and av equipment in modern setting.